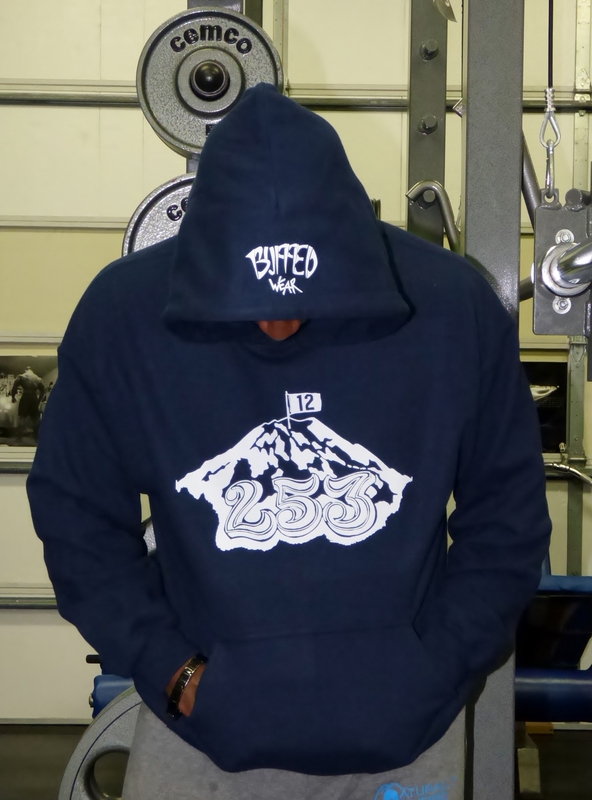 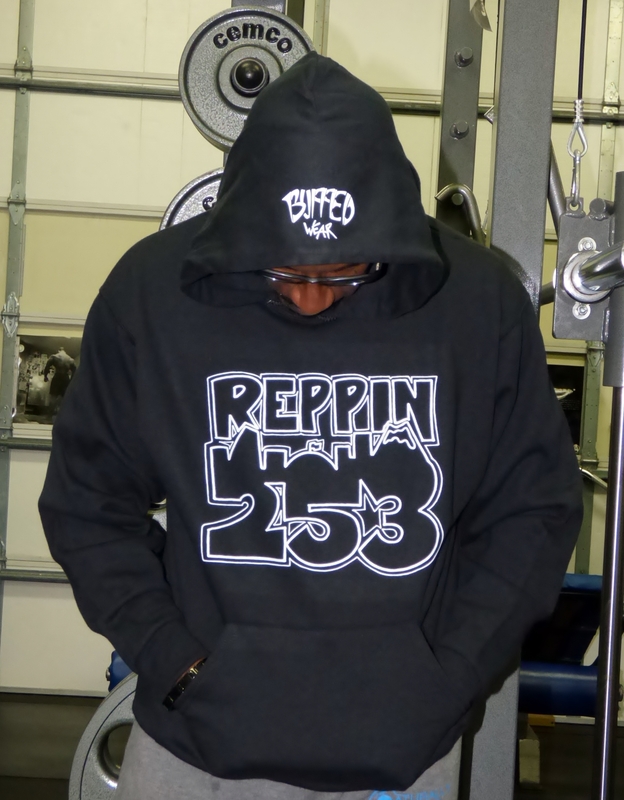 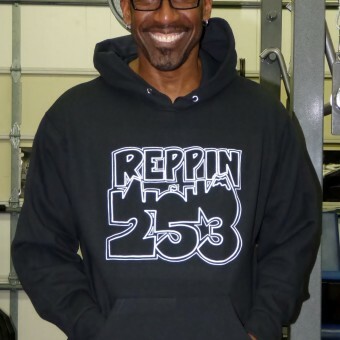 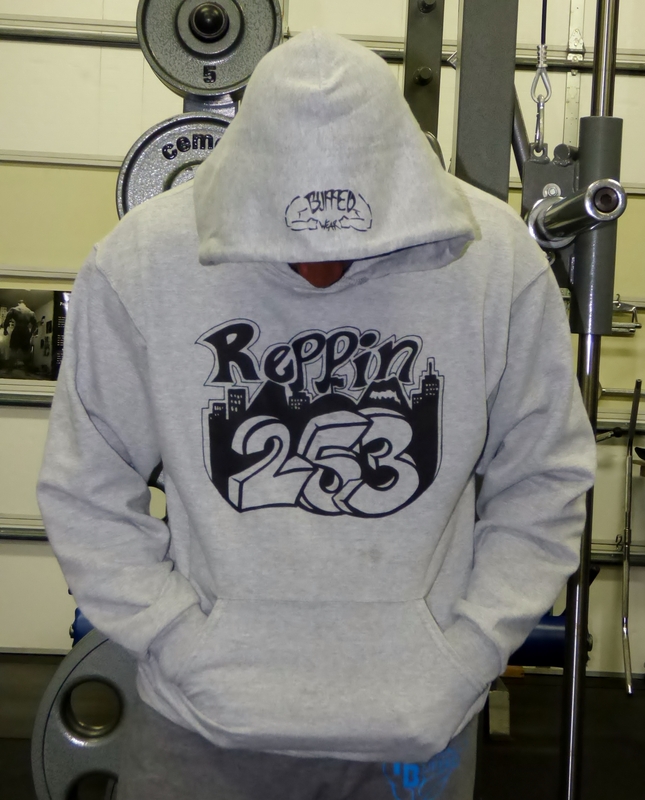 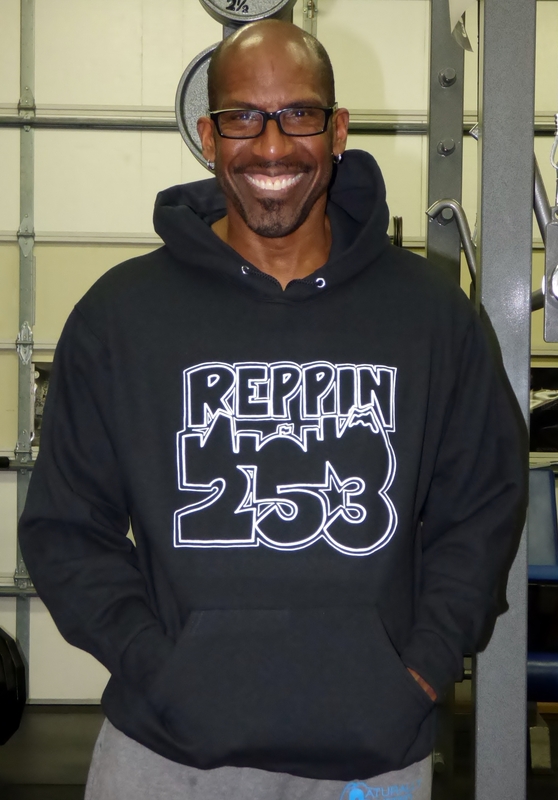 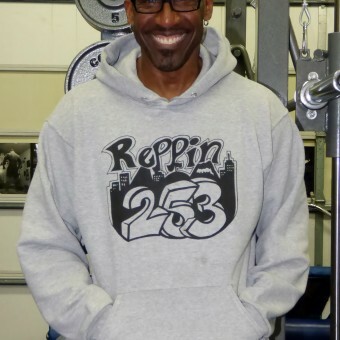 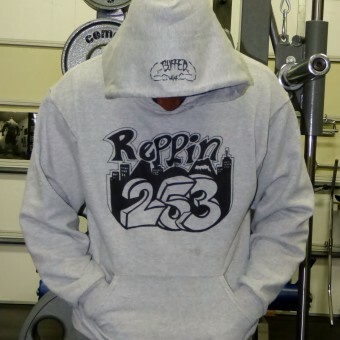 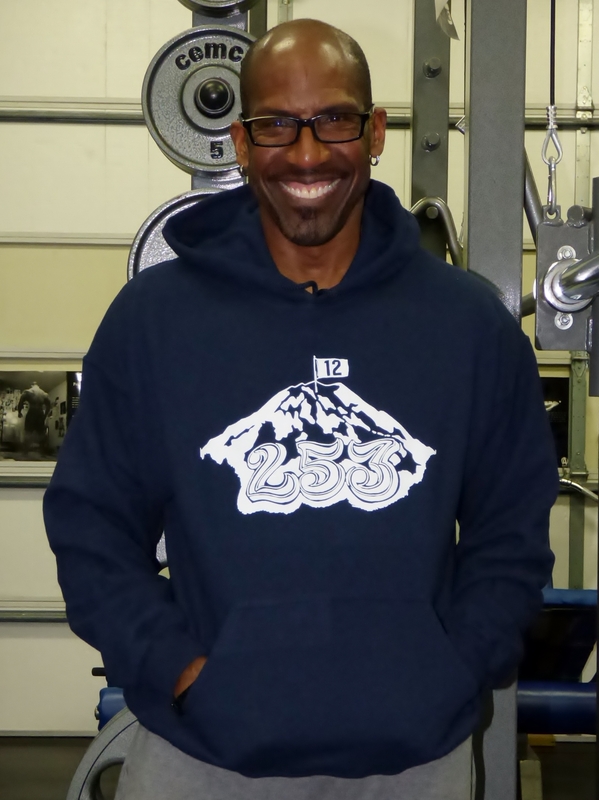 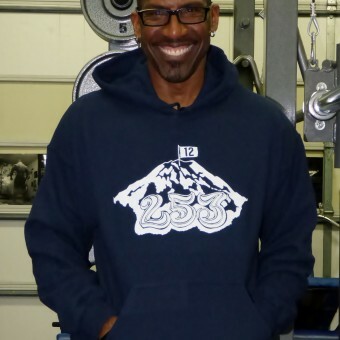 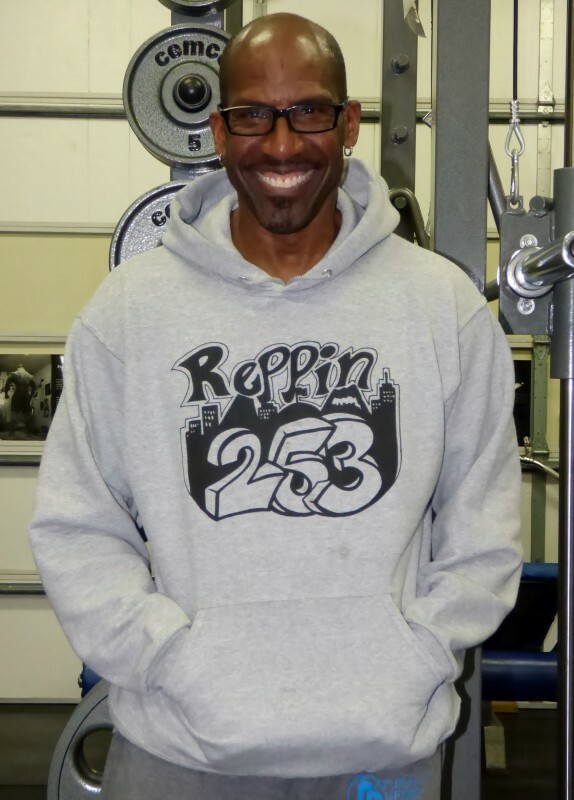 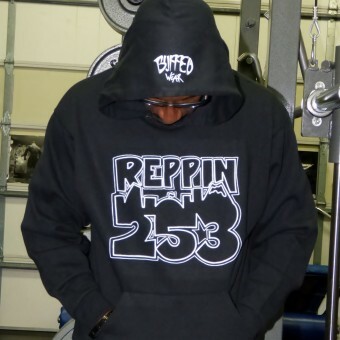 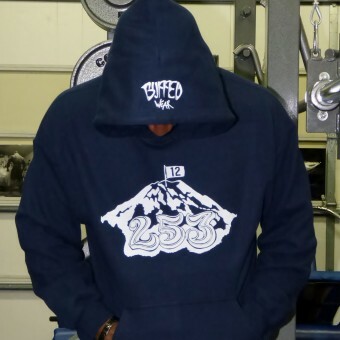 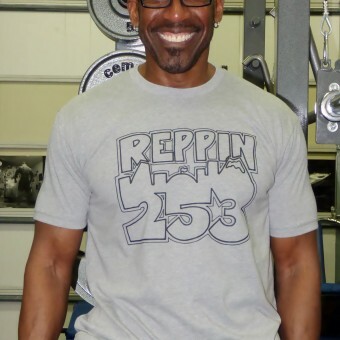 Be the first in your area to get our hot new ‘Reppin’ 253′ Jerzee or Gildan blended hoodies. 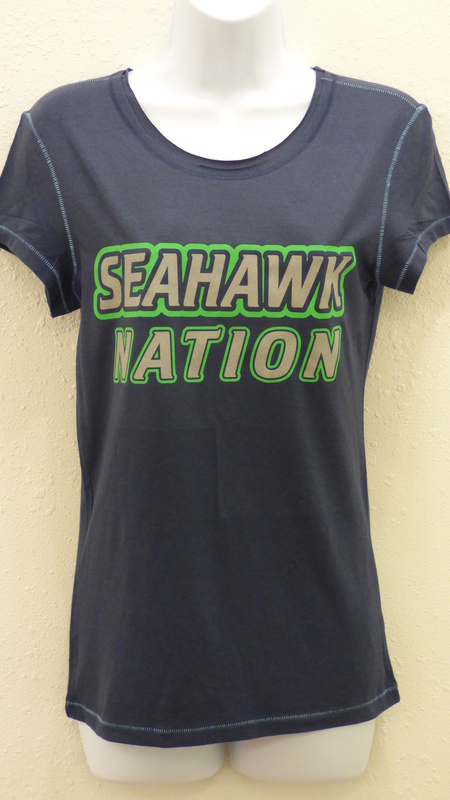 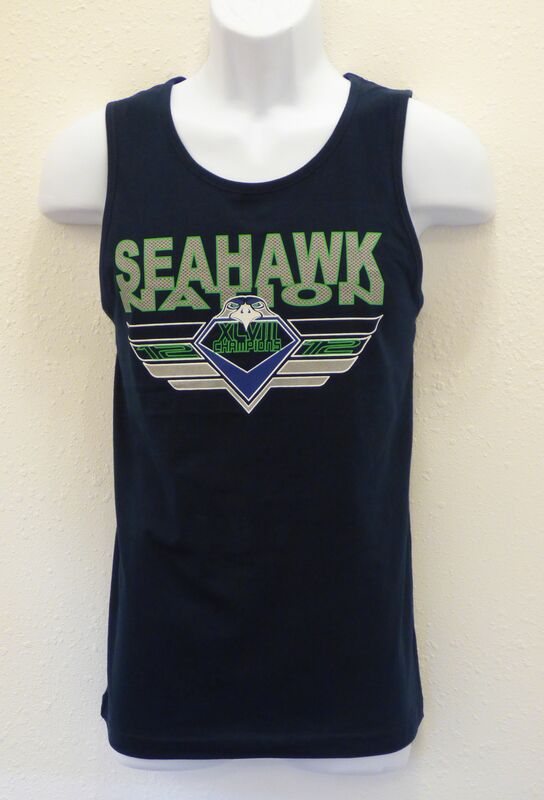 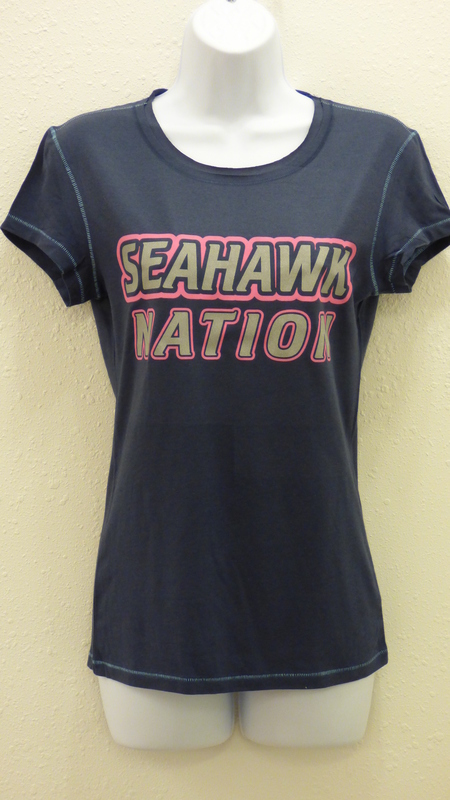 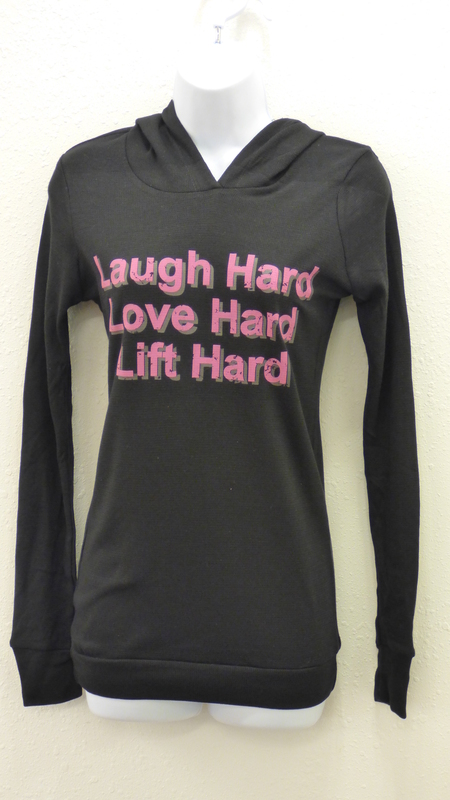 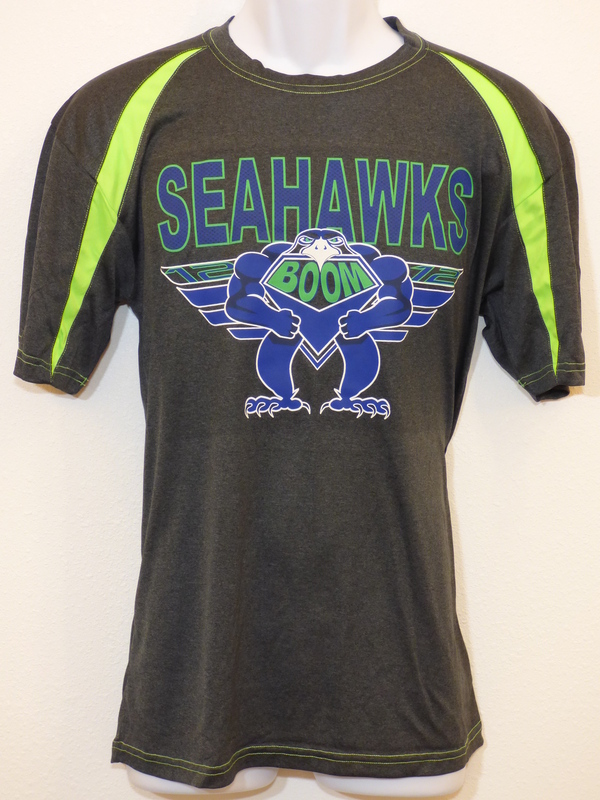 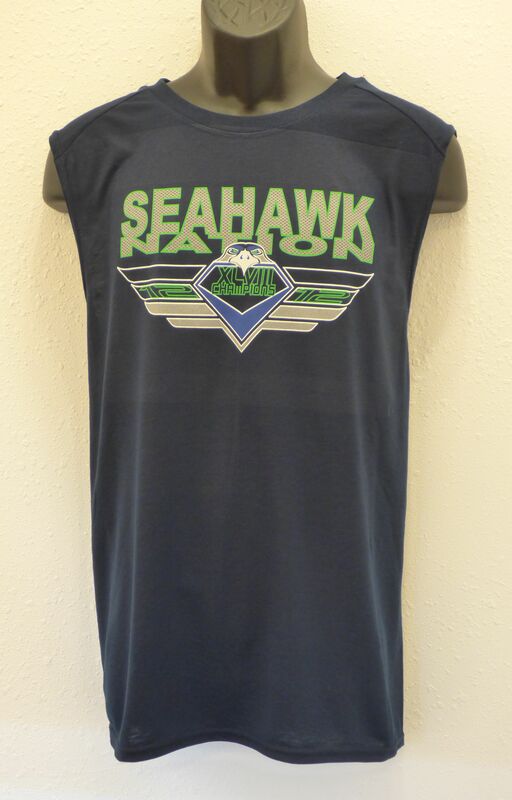 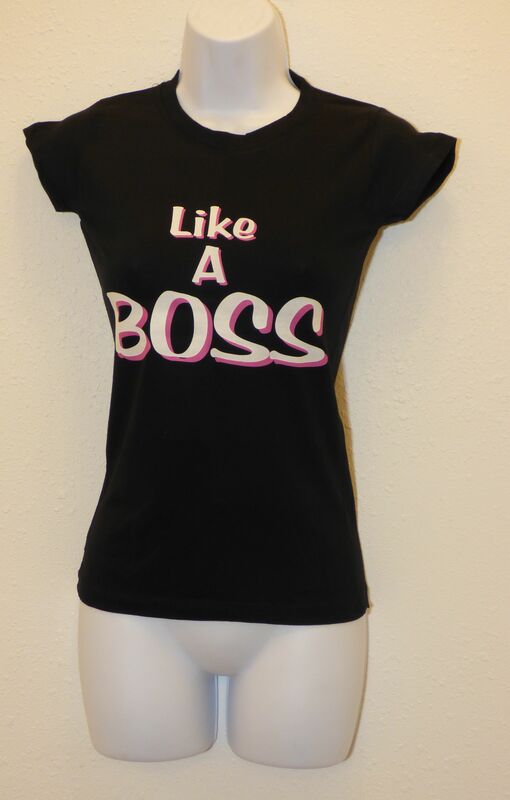 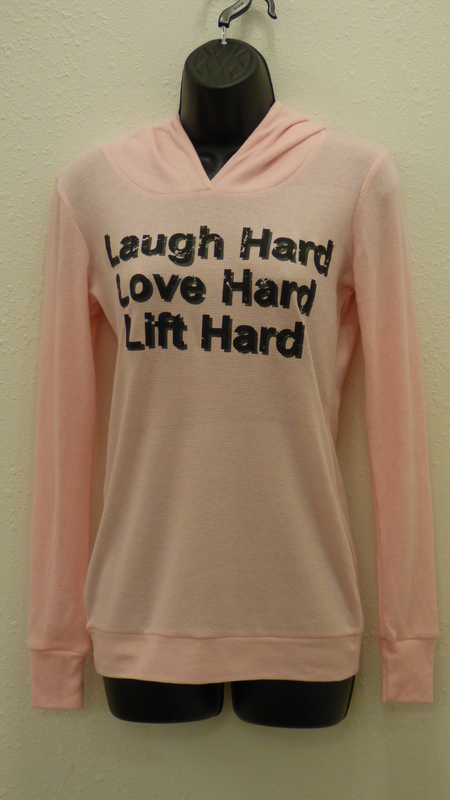 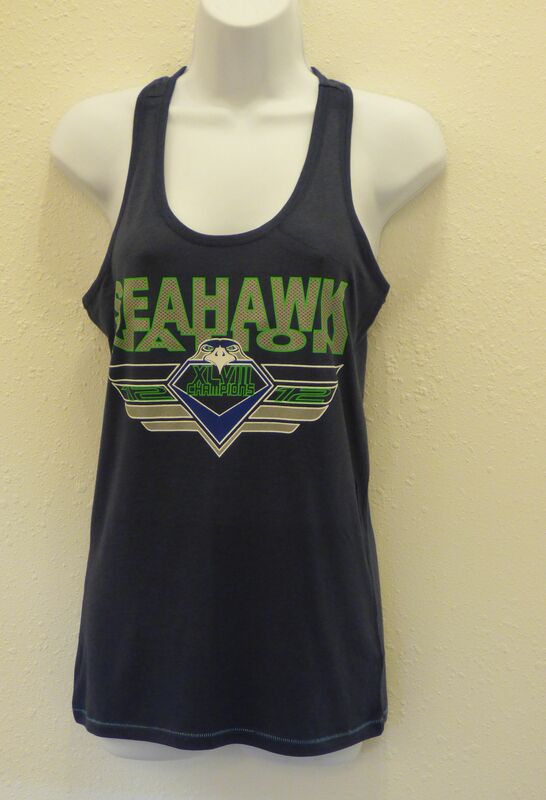 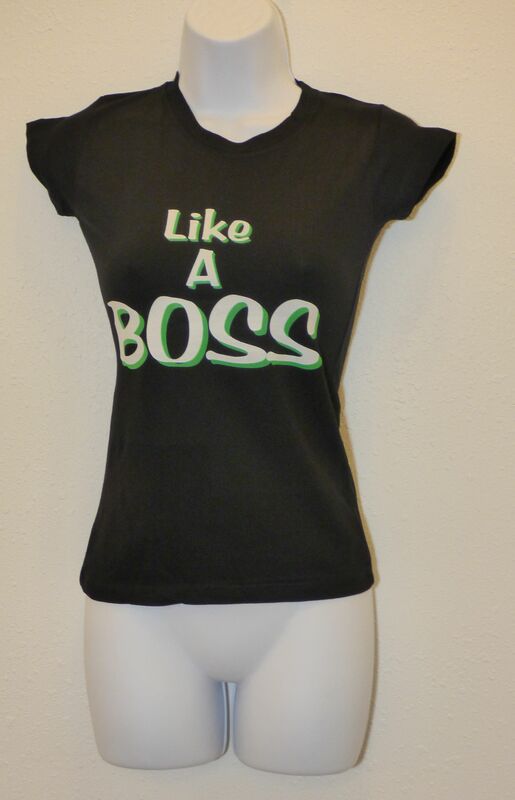 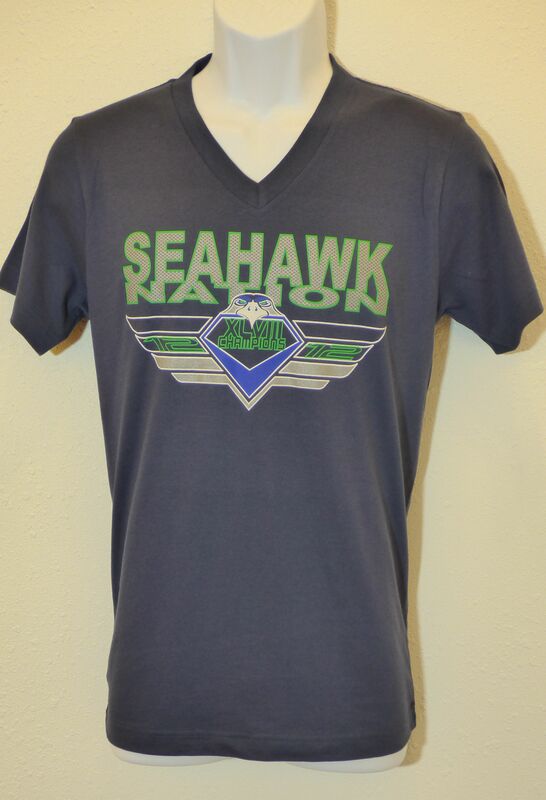 These cool graphics come in either black or white color. 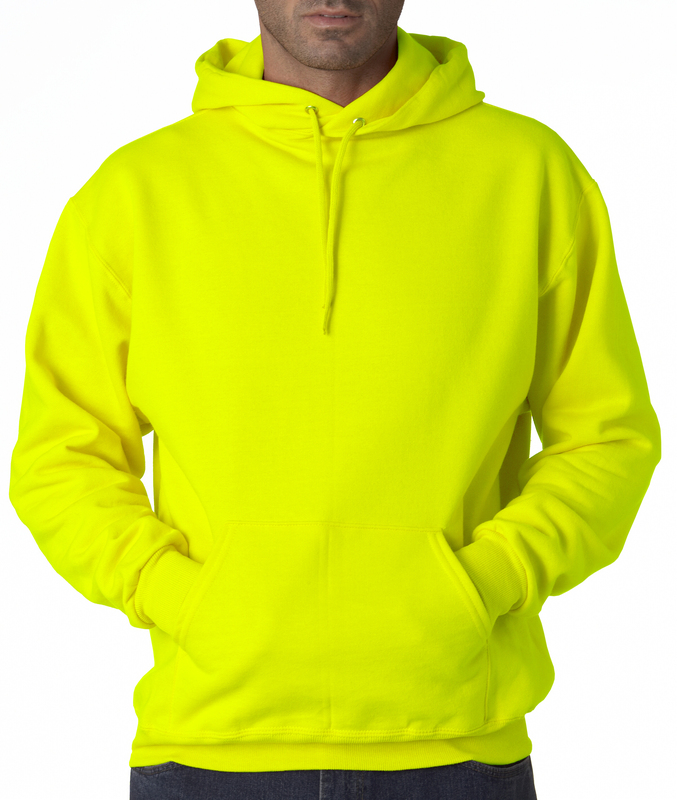 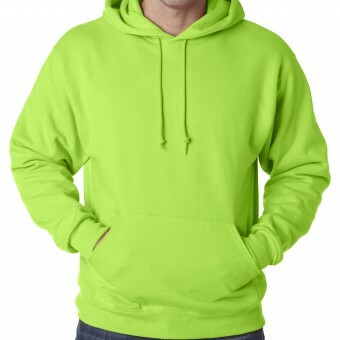 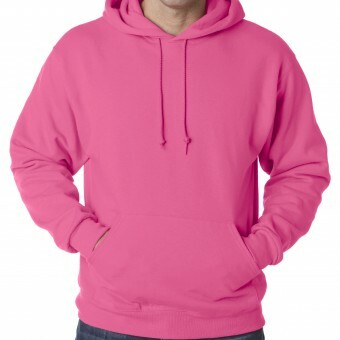 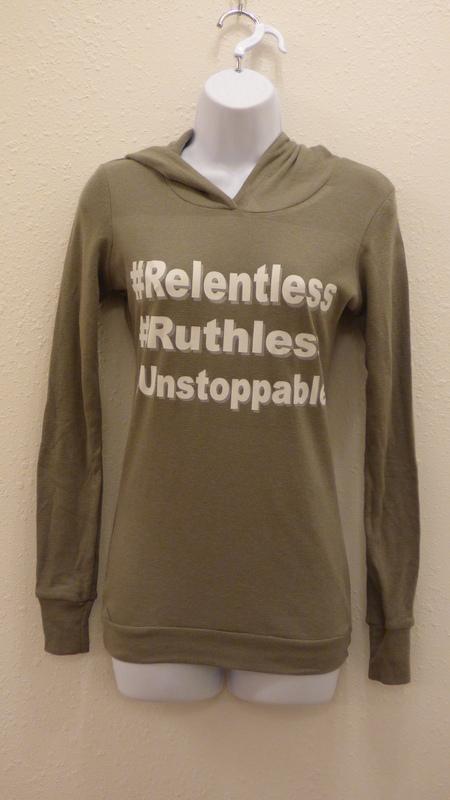 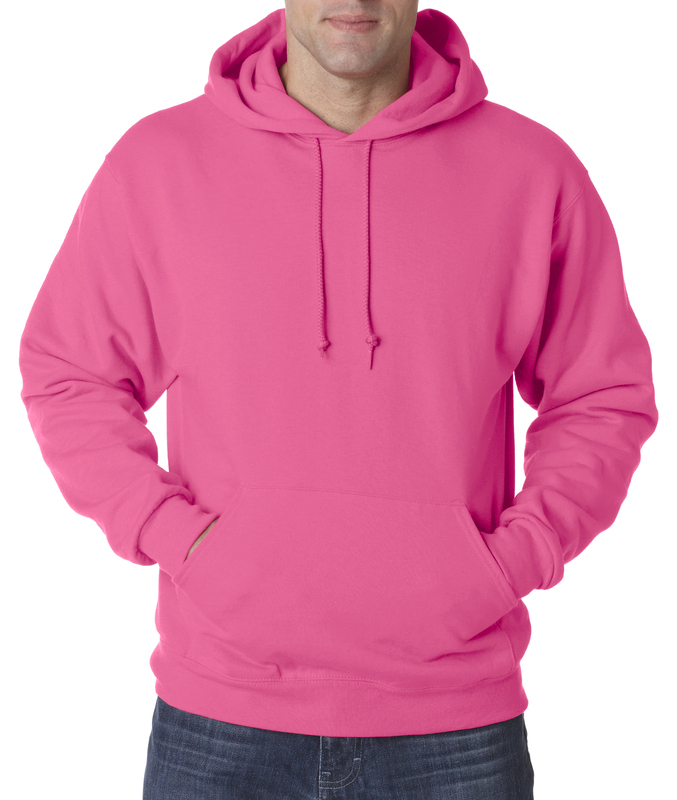 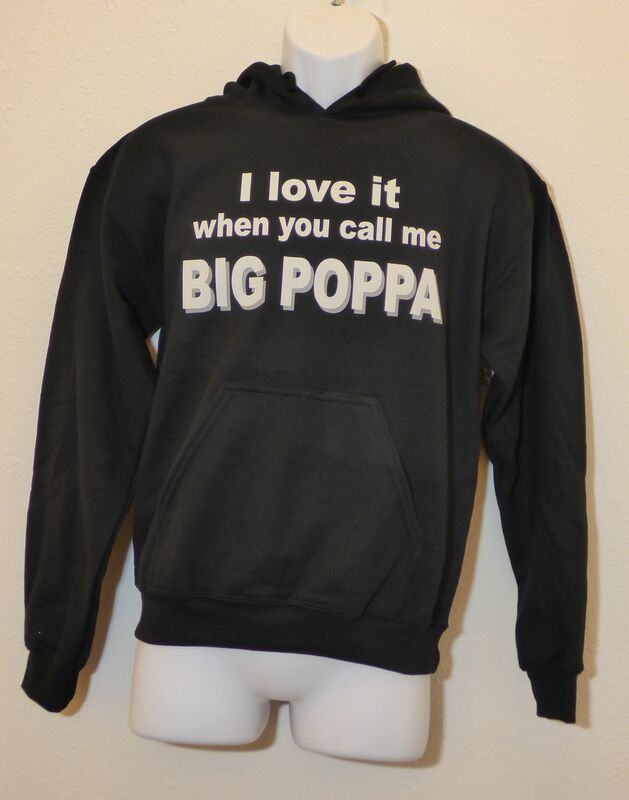 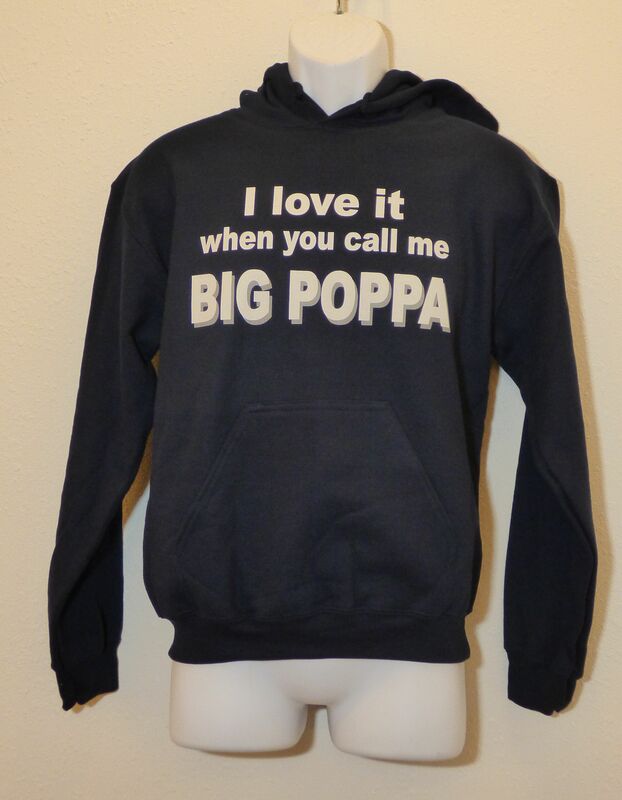 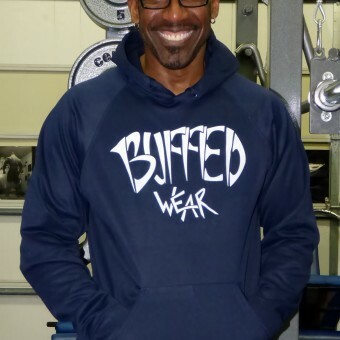 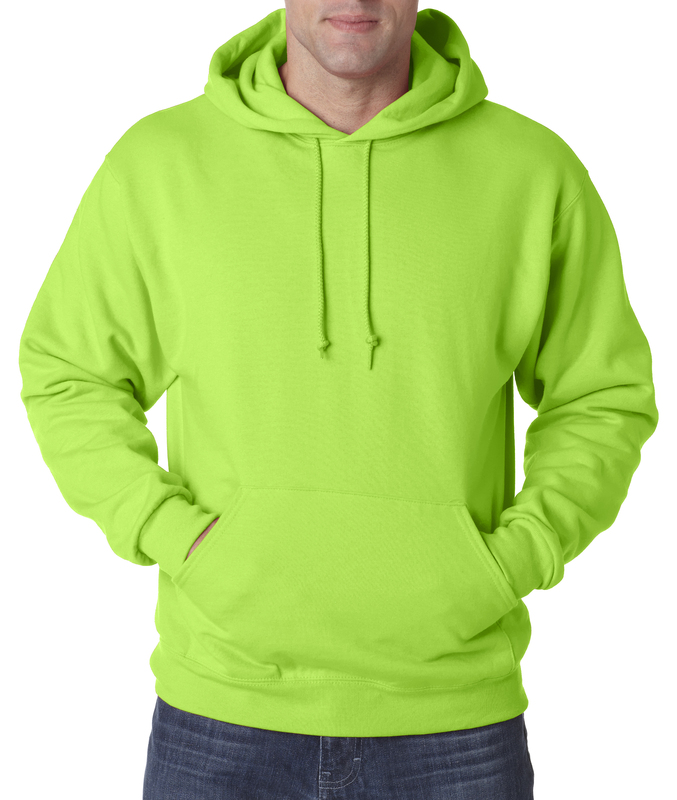 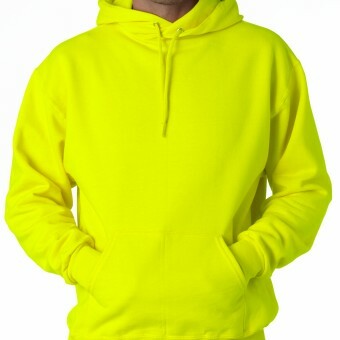 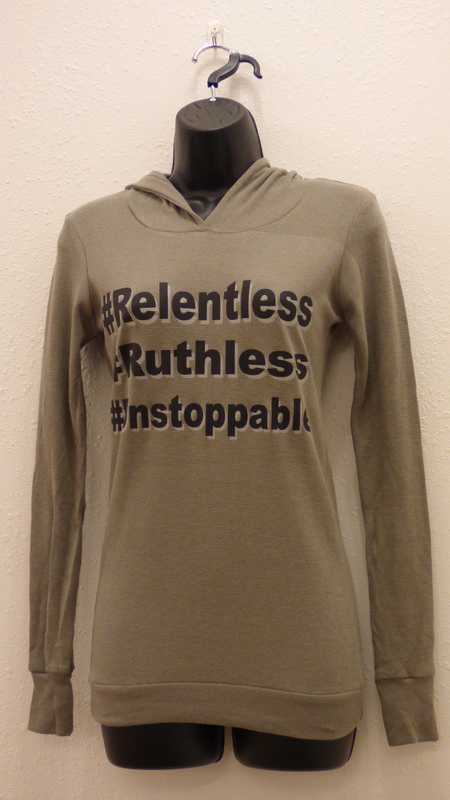 Available on multiple hoodie colors. 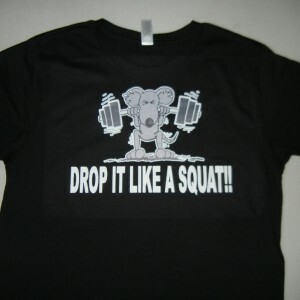 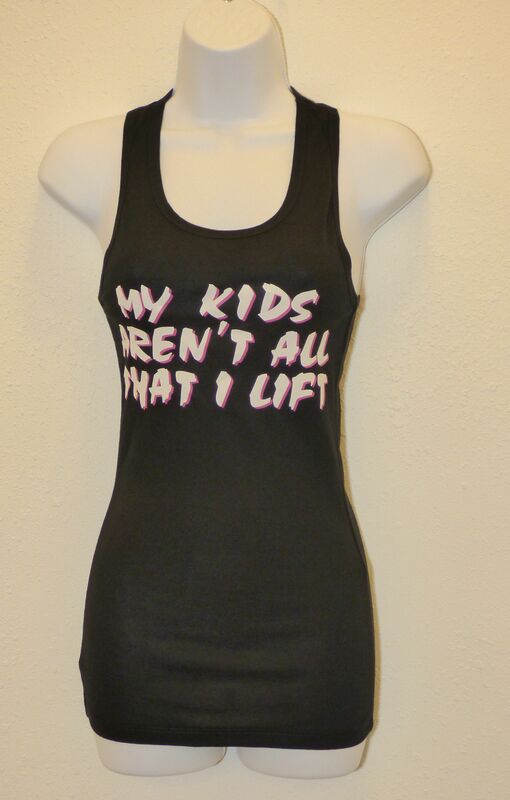 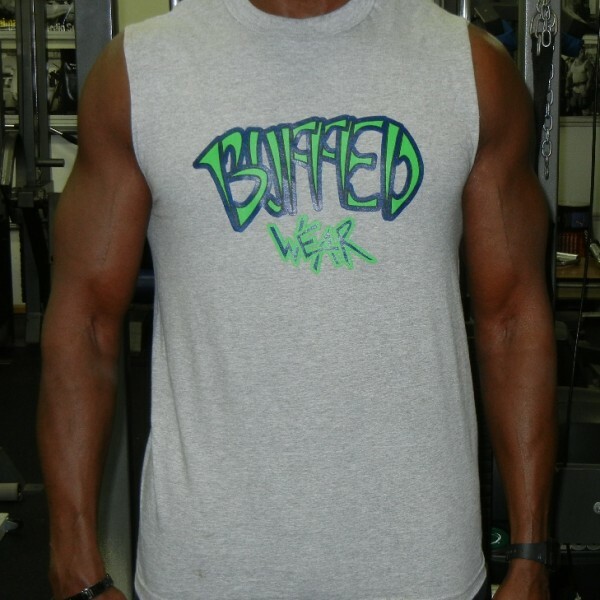 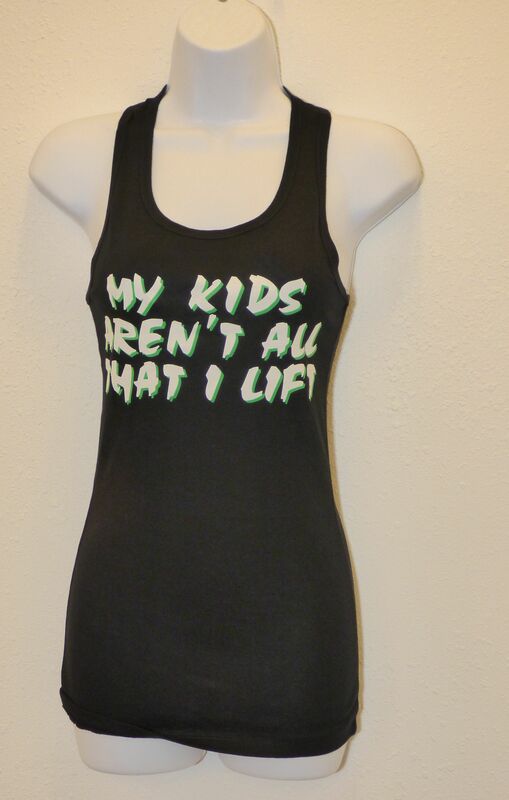 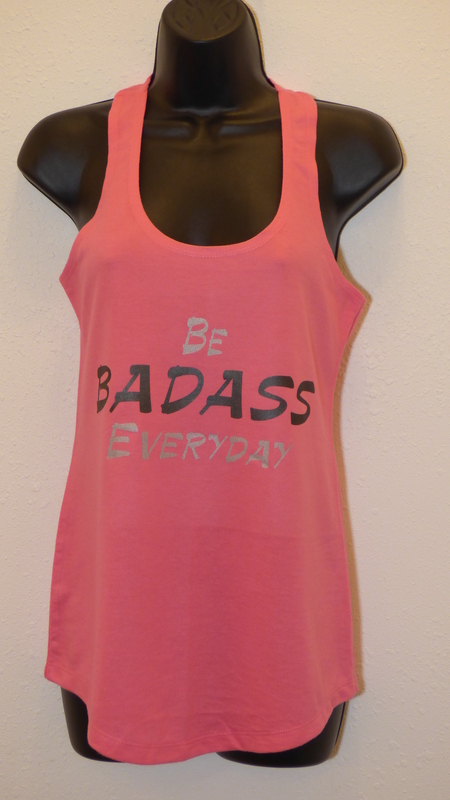 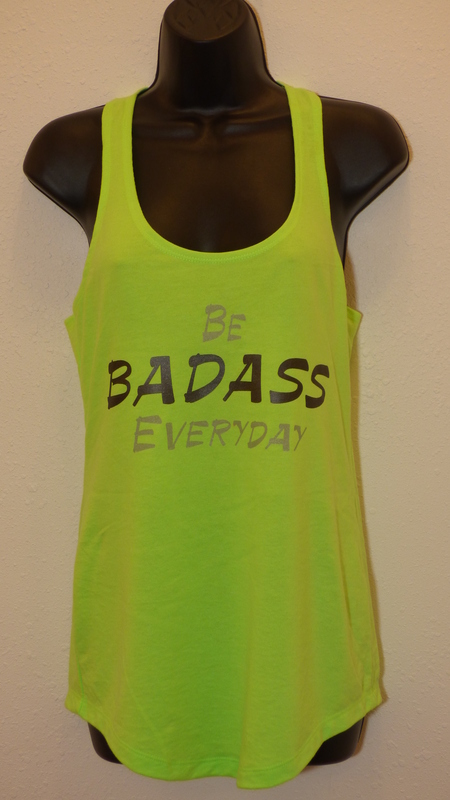 Be sure to check for this design on our t-shirts, muscle shirts, and tanks as well.